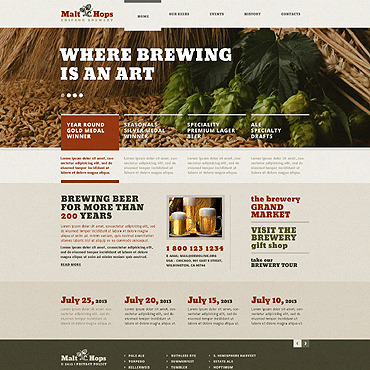 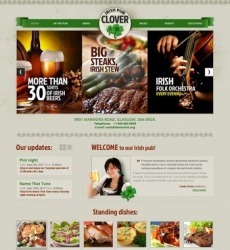 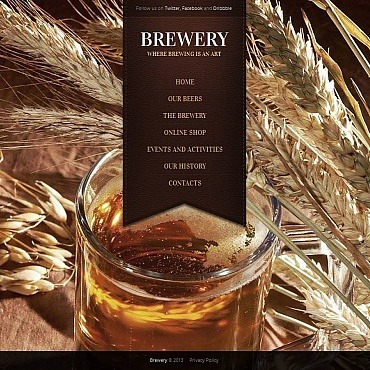 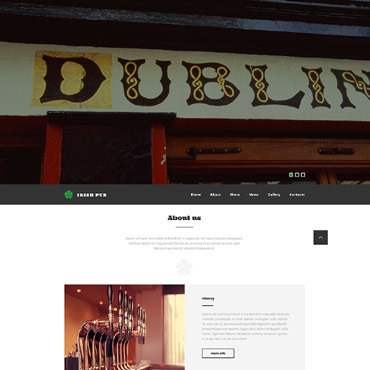 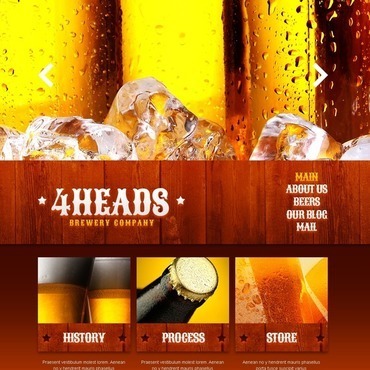 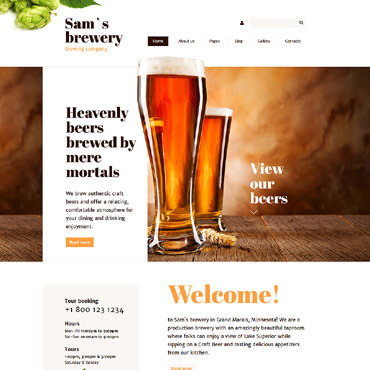 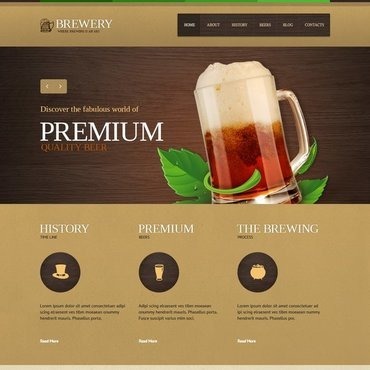 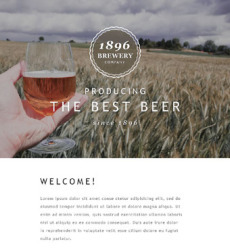 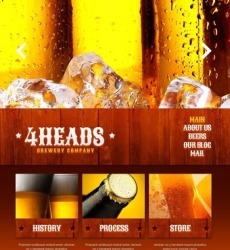 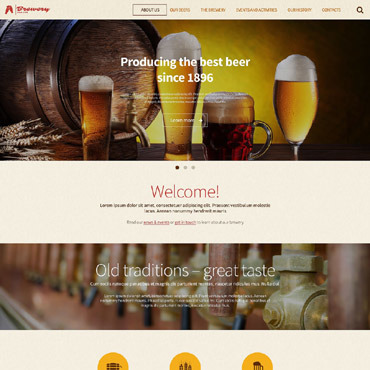 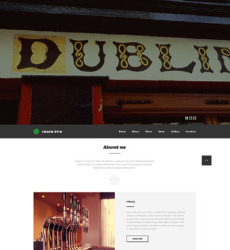 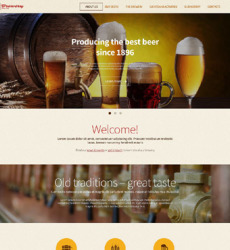 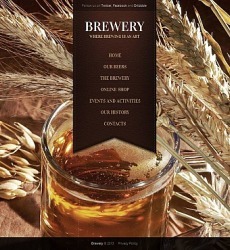 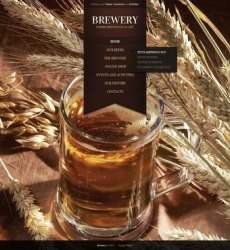 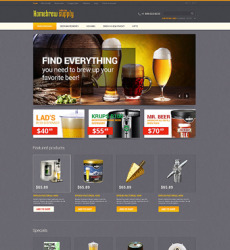 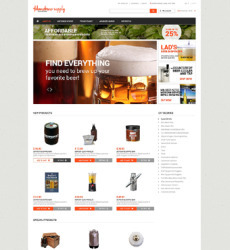 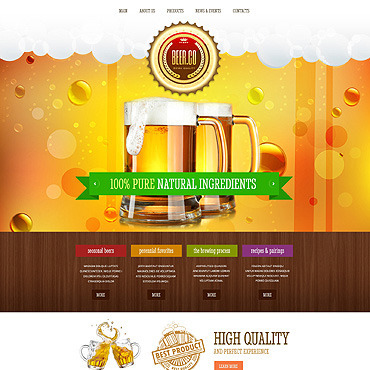 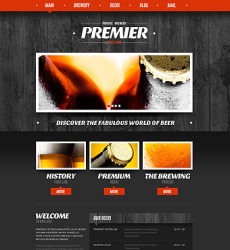 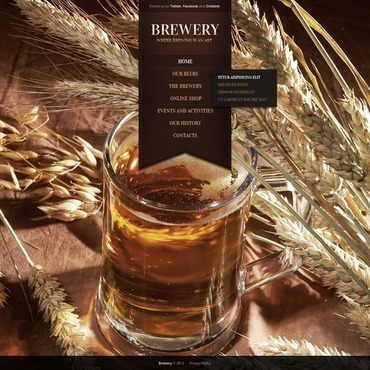 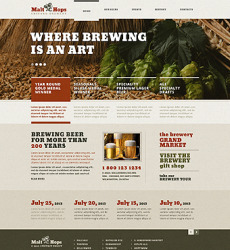 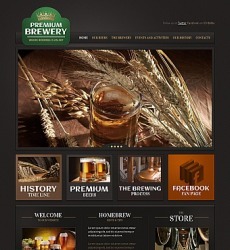 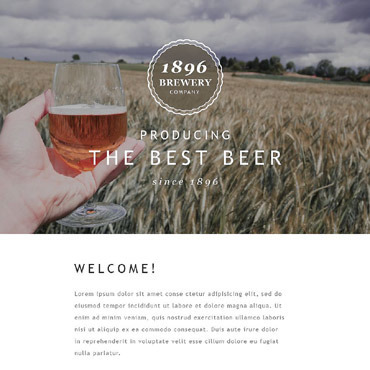 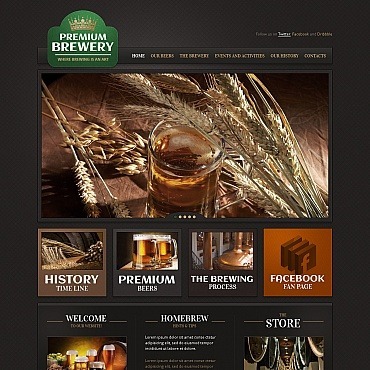 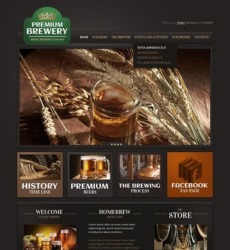 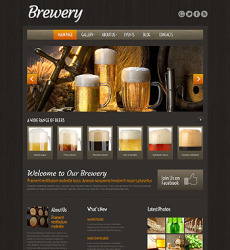 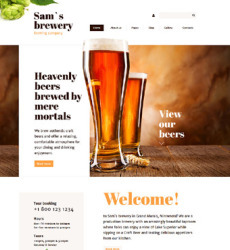 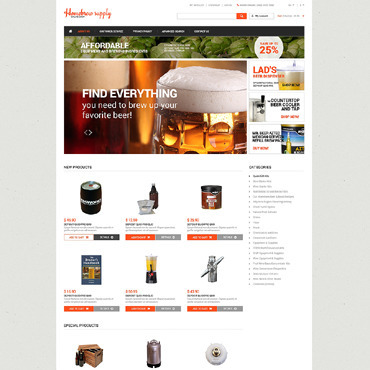 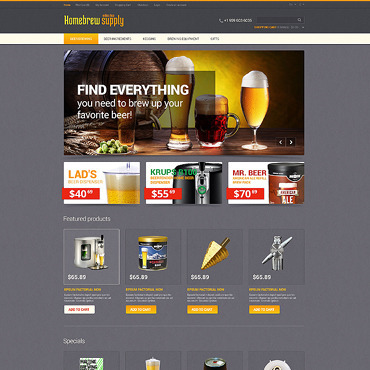 Brewing company site is usually really fun to build as it’s meant for a really friendly community of sports fans or just lovers of this world's oldest and most widely consumed alcoholic beverage. Through our web design we did our best to pass the taste and freshness of this drink as well as keep the mood soaked with the spirit of unity. 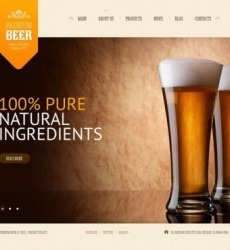 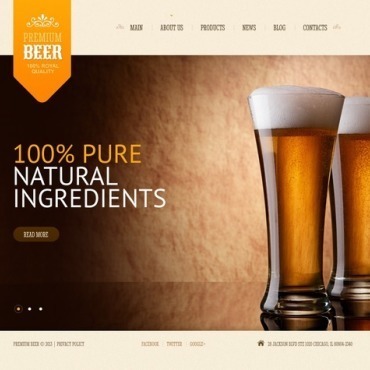 A few of countries claim to be the best manufacture of this beverage but your private brewery can easily outplay the most prominent and famous brands and have really devoted consumers, so don’t hesitate to create a site for your customers about their most favorite drink.